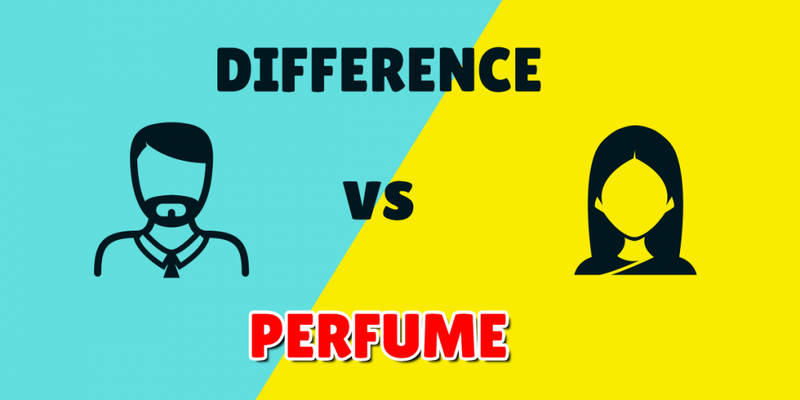 Before adding confusion to an already hotly debated issue, we first need to answer the question about the differences between male and female perfumes and how people can tell them apart. There are at least two factors that need to be considered when trying to distinguish masculine and feminine perfumes from each other. The first factor is the label itself—most labels identify the perfumes they contain as something like Eau de Perfume spray for either “Men” or for “Women,” depending on the what gender the scent is formulated for. This usually makes buying a gender-specific perfume fairly easy. The second factor is the combination of scents that form the 3 layers of the perfume: the top, the middle and the base of the fragrance. This is where it gets really tricky. Perfumers do not brew original scents according to whether they are male or female. They just try to replicate a naturally occurring scent—like an ocean breeze, a certain spice or a particular flower. They then combine these primal scents with other scents to make up a scent profile that is unique. This perfume’s scent profile may then be labeled as either male or female, as needed for marketing purposes. If you read through the ingredients on most perfume labels, you’ll also realize that most manufacturers’ use the same elements as other manufacturers. So it’s not just how the scent is composed but also how it is brewed that determines whether a scent is predominately male or female. Perfumes that are woody, musky, aromatic, strong and leathery are usually considered to be masculine perfumes. Floral, fresh, fruity, sweet and light scents are usually considered to be feminine. This is usually how male and female perfumes are separately categorized nowadays. Of course, scent can also be a subjective experience and can’t always be dictated by marketing. Each person has their own unique scent, so some perfumes smell differently on different people. A guy may choose a more feminine perfume because it complements his unique scent and not because he feels feminine. Just like how women may find themselves drawn to more masculine perfumes because they may be more powerful than what the woman can buy on the perfume market today. It just goes to prove that the selection of a perfume is not always easy and can’t always be predicated on the gender of the wearer. This is really interesting. I am a woman and I tried Bleu de Chanel and it smells great on me! Thanks for sharing!!! This is a good article .I enjoyed reading it .Most of the products available in the market as labelled on gender & it mostly confused customer.But question is how to select perfume according to individual scents & above all whether it’s quality is good or not or some companies have simply raised the price. I find that reading the reviews on Amazon is a great way to pick a fragrance. I tend to go with the ones that are at least 4 stars. Try some of the samplers on Amazon. I hope that’s helpful.